You work hard to provide for your family and purchase high quality items. 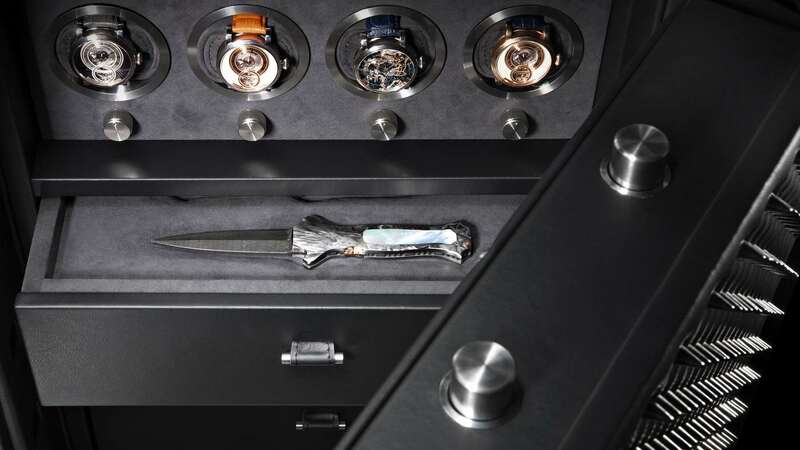 Make sure you protect your valuables by keeping them in the right type of safe. Döttling has been using the finest German hand craftsmanship to build excellent safes since 1919. 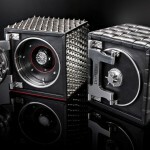 The company has a history proving that it can build safes that are both effective and attractive. 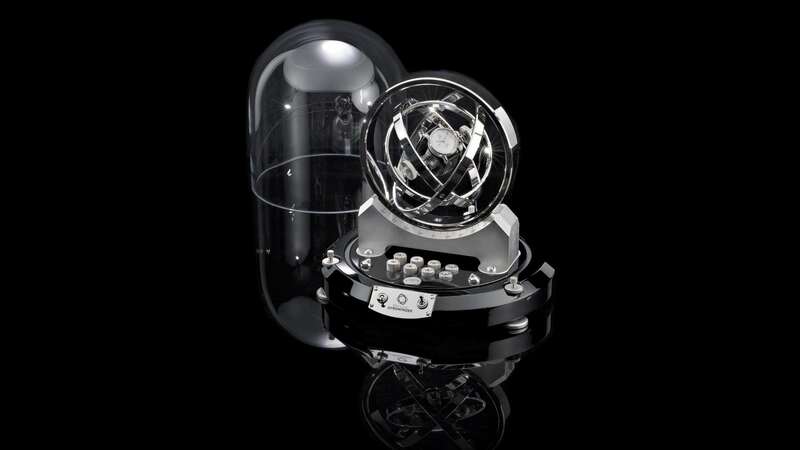 New models include some of the latest technology to make sure your precious items are protected from thieves and the elements. 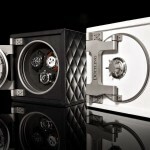 Döttling’s modern safes take advantage of contemporary aesthetics and technology. One of the company’s most popular models is the Bel-Air. 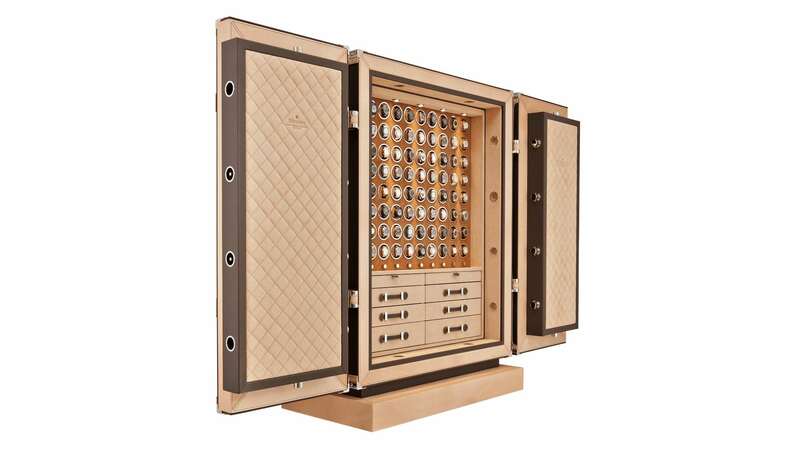 Döttling customizes each Bel-Air safe to meet the unique needs of each customer. 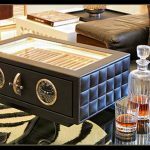 If you want your Bel-Air to include a humidor or gun cabinet, Döttling can install them for you. Other features can include lockable drawers, racks, shelves, and jewelry compartments. 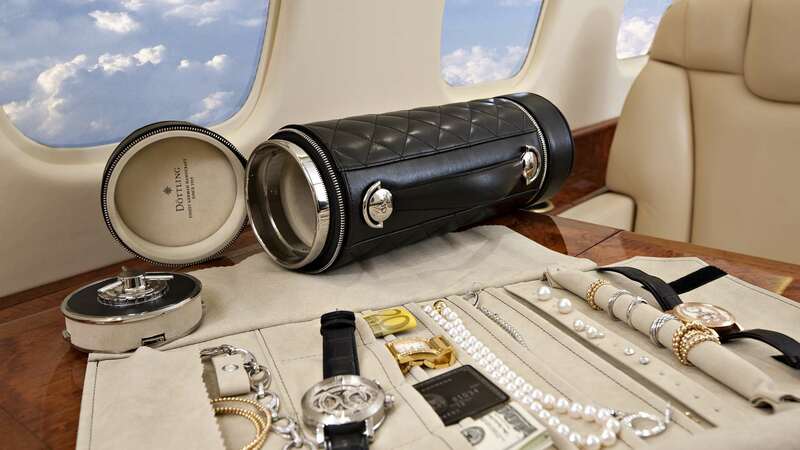 All of your valuables are protected by Bel-Air’s electronic lock and armor plating. The Bel-Air is made to look like a traveling trunk to fool would-be thieves. 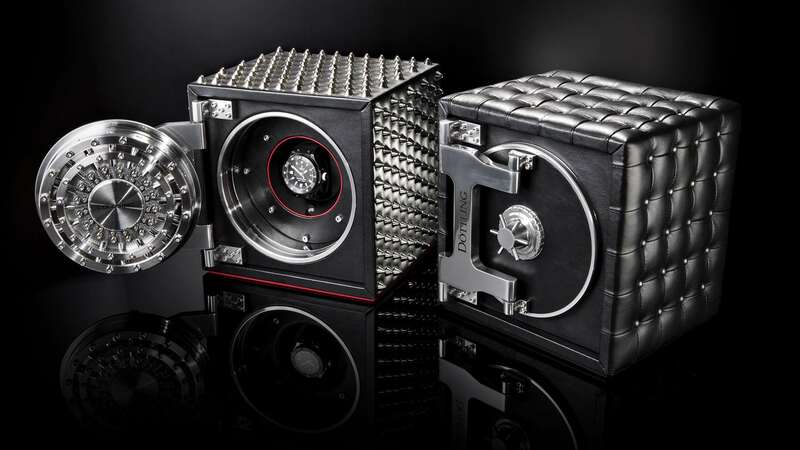 Other modern safes from Döttling include the large Bel-Air Mangus, the Narcissus, and Fusion. 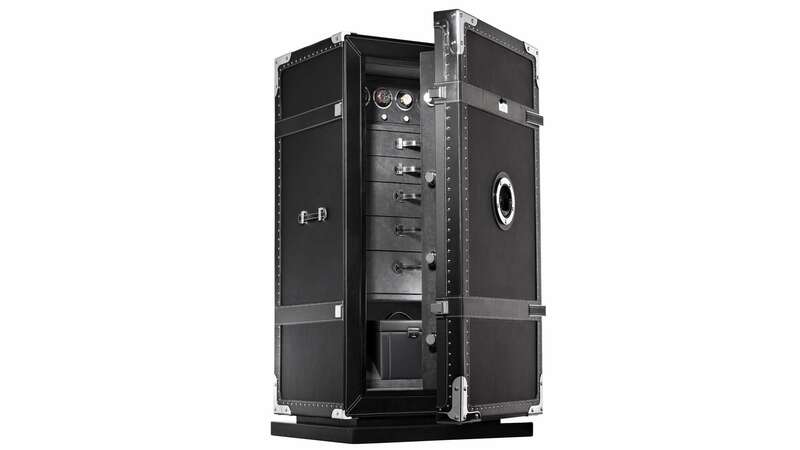 All of these safes exceed industry standards to protect your most valuable artifacts. 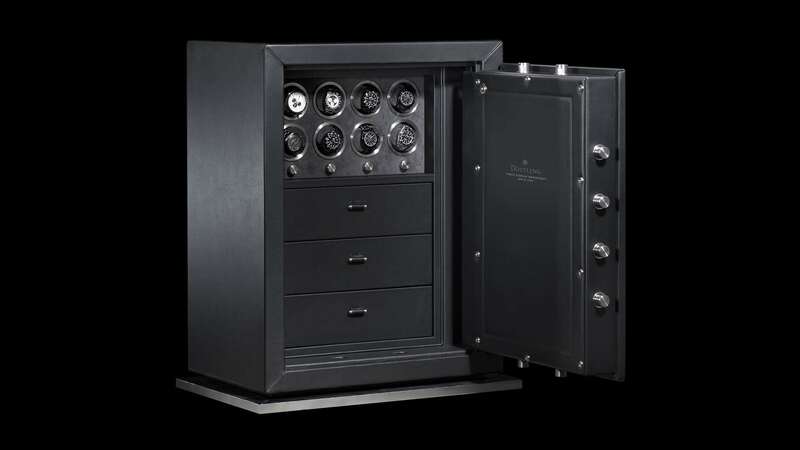 If you have a particularly spectacular collection, then you may need more than a safe. 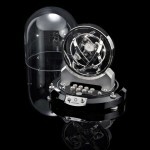 Döttling makes customized Collector Rooms that protect valuables from theft and humidity. Each room is designed to match the owner’s home or business. This lets Döttling craft unique rooms that conform to their environments. If you need shelves and drawers to store your wardrobe in a humidity controlled environment, Döttling can build them for you. 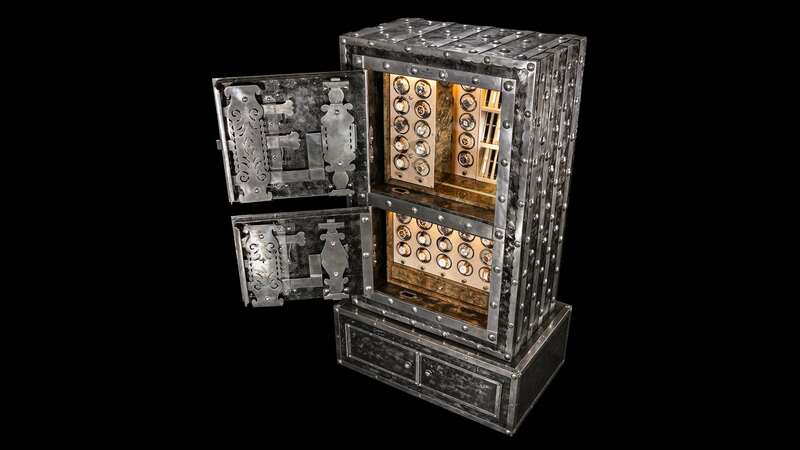 If you need a large safe designed to protect legal documents, precious metals, jewelries, and bearer bonds, Döttling can craft a one-of-a-kind vault that will make it easy for you to keep those items organized. Room concepts from Döttling can cost quite a lot of money. The exact amount, of course, depends on variables such as the size of the room and the features you need. 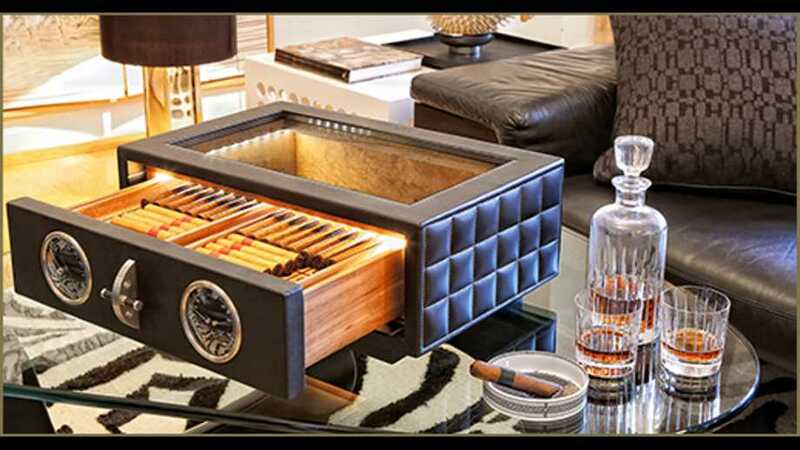 This option is set aside for men who have remarkable collections that they need to keep as safe as possible. 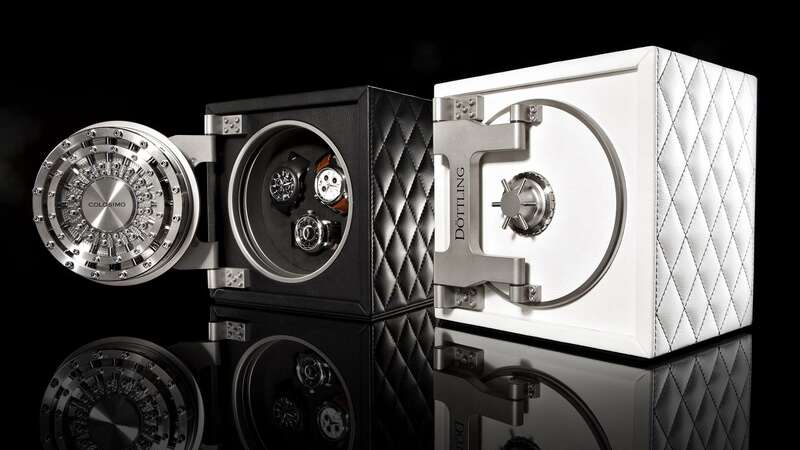 Döttling’s antique safes establish it as one of the most unique companies in the world. 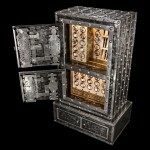 Each safe is a true antique that has been lovingly restored to its original beauty. Craftsmen use old techniques to clean and refurbish each antique safe. It leaves the workshop looking like a brand new safe with a wonderfully retro design. 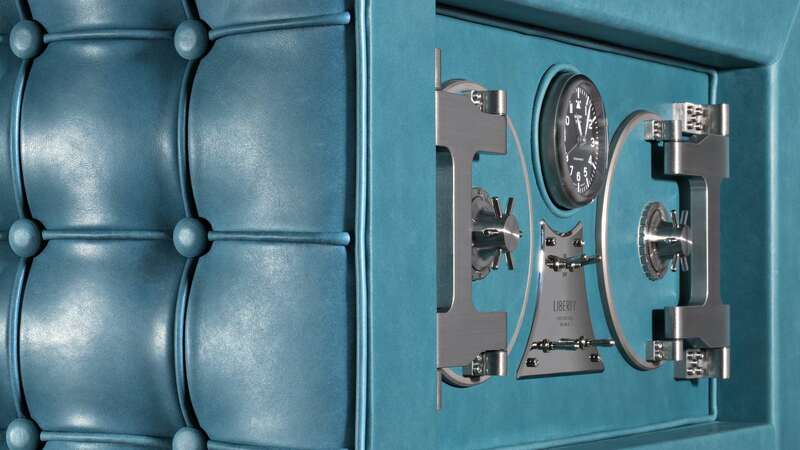 Buyers can choose to customize their antique safes. 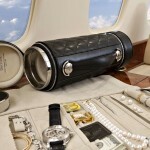 Although there are limited safes for the company to work with, the possibilities are nearly endless. 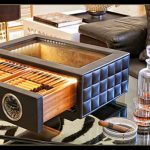 Döttling has turned antique safes into everything from cocktail bars and humidors to collector cabinets with lockable drawers. 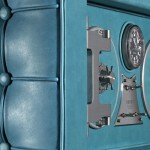 The result is a stand-out piece of artistry that protects some of your most cherished possessions. 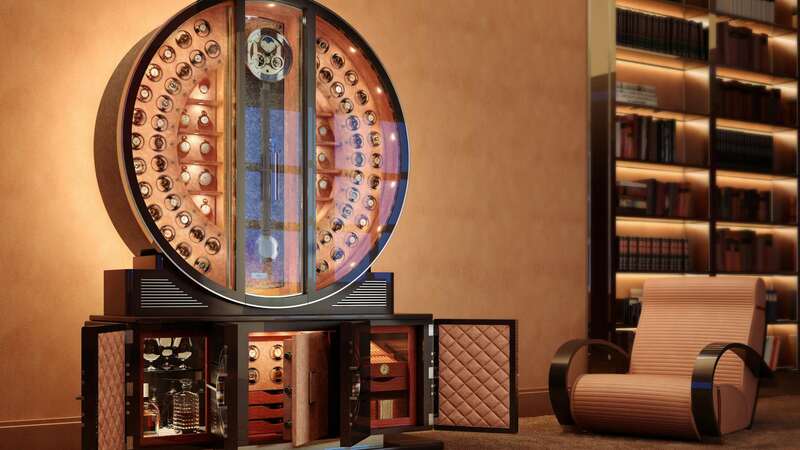 Since most of Döttling’s safes are customized to match the needs of clients, people from all over the world want to buy them. 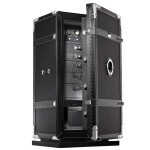 Customization also means that the weight and price of Döttling safes can vary significantly. 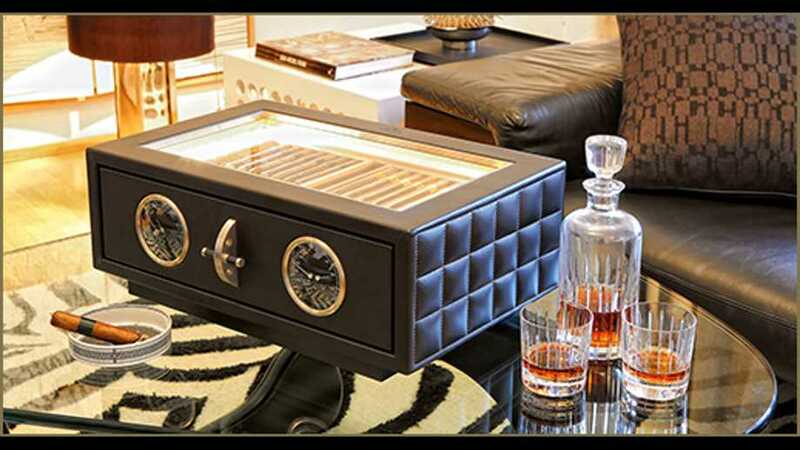 A small tabletop safe may only weigh a few pounds while a large modern safe may weigh hundreds of pounds. Regardless, Döttling has committed itself to making the design and purchase process as easy as possible. The designers will work with you to find the perfect match. You can then consult with company representatives to arrange delivery and installation. 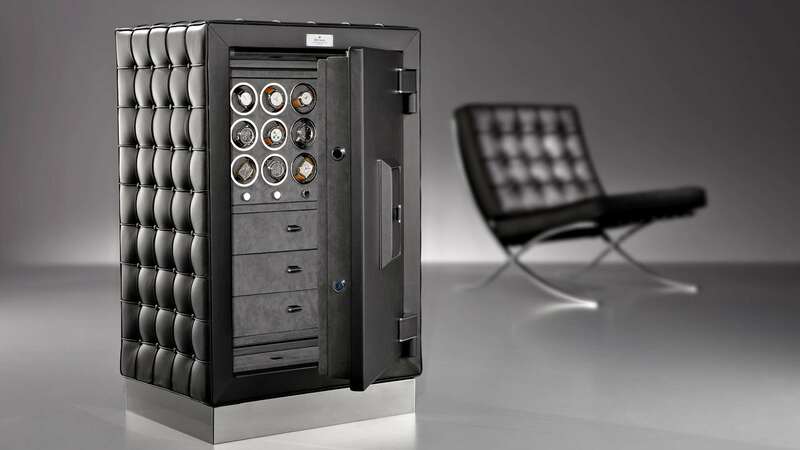 Considering how much effort you devote to your work, it makes sense to protect valuable items in a safe built by one of the world’s most trusted designers. Contact Döttling to see what the company can do for you and your treasures.